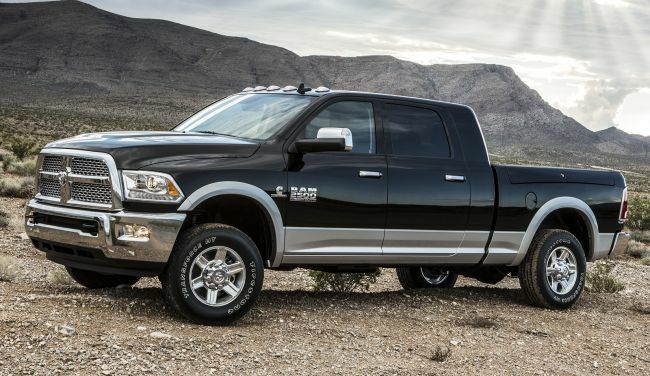 Pickup truck segment of the car market is one of the most challenging and demanding and this is the main reason why practically all of the major pickup truck manufacturers are unveiling new models every year. 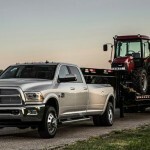 Now, Dodge, the American car manufacturer is preparing to unveil the 2015 Dodge Ram 2500, which is going to bring just small changes (this model is a mid-cycle update), since the US manufacturer released the current model just a year ago. 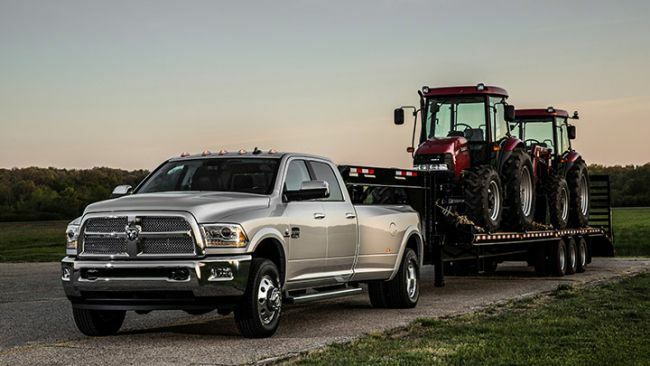 Dodge wants the new Ram 2500 to become the leader of the heavy duty pickup segment and this new model should have everything that an ideal heavy duty pickup truck needs to have. 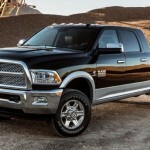 On the outside, the new 2015 Dodge Ram 2500 has not received many changes and it is really similar to its predecessor. 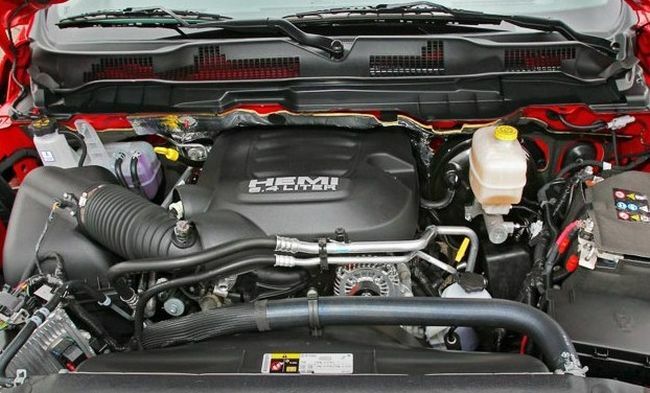 On the front of the car are used new headlights (the size and the shape of the headlights are the same like the ones used on the predecessor, but the new ones have different position of elements and integrated LED daytime running lights), different grille and redesigned front bumper. On the back the large chrome rear bumper is still there, but the company decided to use less details in the back and to use new taillights. 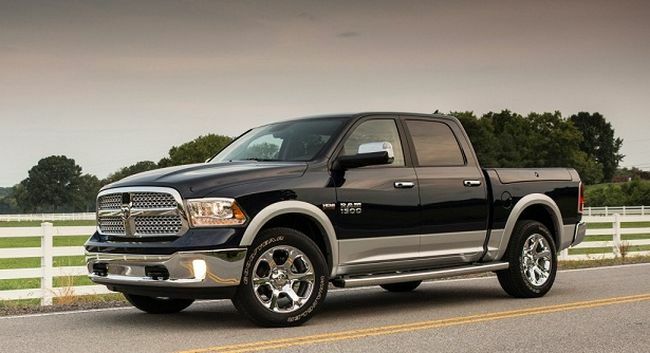 Apart from that, there are no more significant changes on the outside, however, the US manufacturer plans to offer additional trim level, which should have more chrome accents and different alloy wheels. 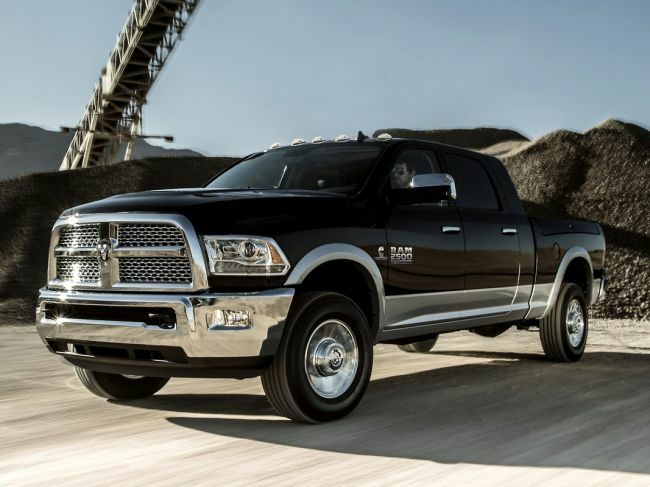 When it comes to the interior, the new 2015 Dodge Ram 2500 has practically the same interior as its predecessor. 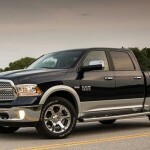 This does not come as a surprise, since the interior has gotten remarkable reviews by both experts and customers. When you take a look on the inside, you can immediately see why – it is a well-done mix of functionality, comfort and luxury. 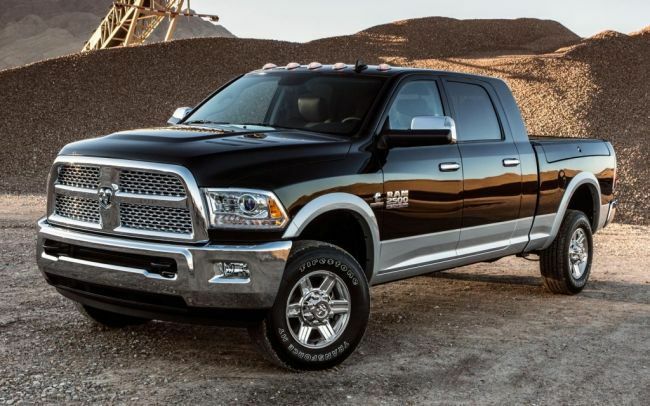 The first thing that the designers at Dodge had in mind for the interior is the functionality and that is why there is lots of space in the cabin and everything is oriented toward the driver. 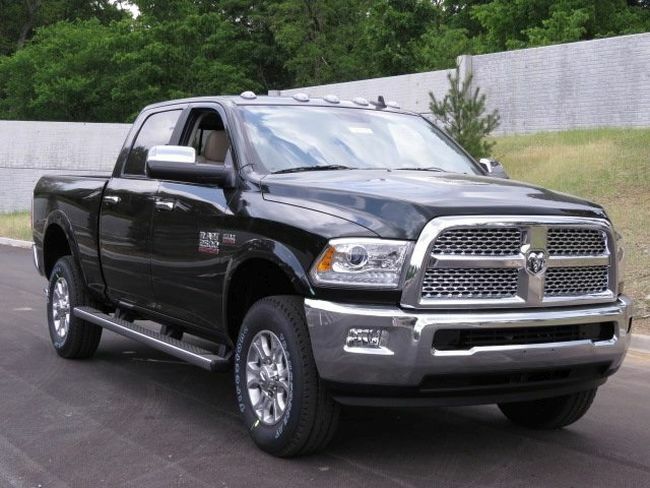 The 2015 Dodge Ram 2500 is still offered with the good looking three-spoke steering wheel and the dashboard is still dominated by the very large touch screen display (used for the control of the infotainment and satellite navigation). 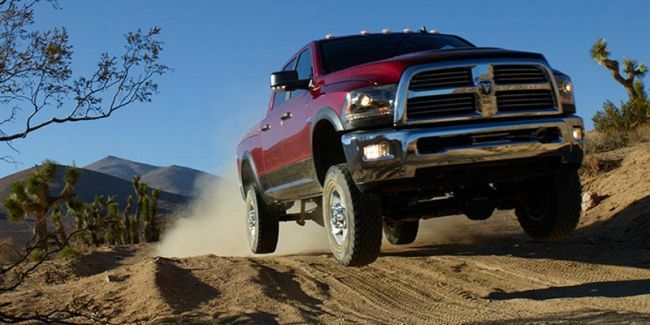 The 2015 Dodge Ram 2500 is going to be offered with three different engines. 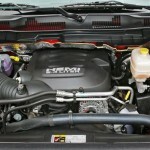 The first is the 5.7l V8 petrol engine that produces 383 horsepower. 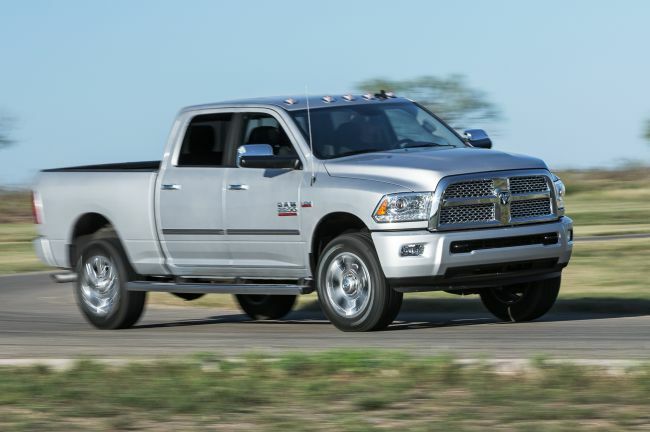 The second engine is the new 6.4l V8 petrol engine that produces 410 horsepower (and it is significantly more expensive than the 5.7l engine) and the third is the 6.7l turbo-diesel inline-six engine that can produce from 350 to 385 horsepower, depending on the transmission. 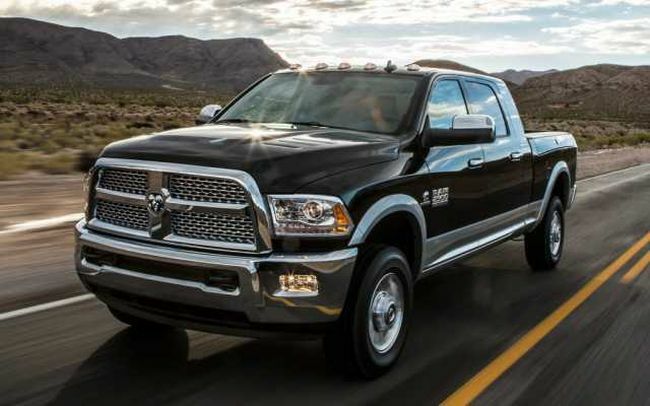 All engines are offered with either 6-speed manual or automatic transmission. 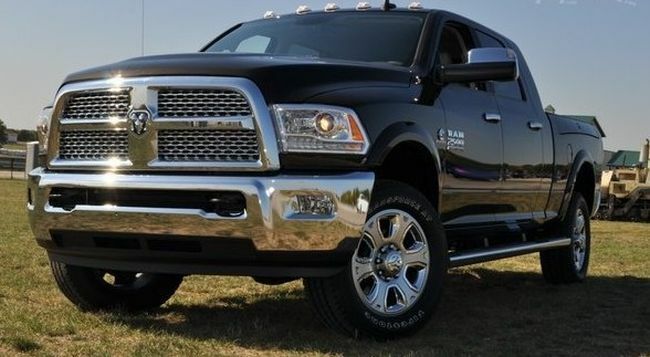 The base version of the 2015 Dodge Ram 2500 should cost around $35,000, while the most expensive version might go up to $55,000. 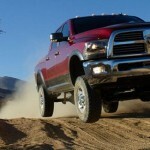 Dodge should unveil the new 2015 Dodge Ram 2500 in next couple of weeks.